The Chapel and River Barn are two lovely properties in the beautiful Cotswold village of Upper Slaughter. 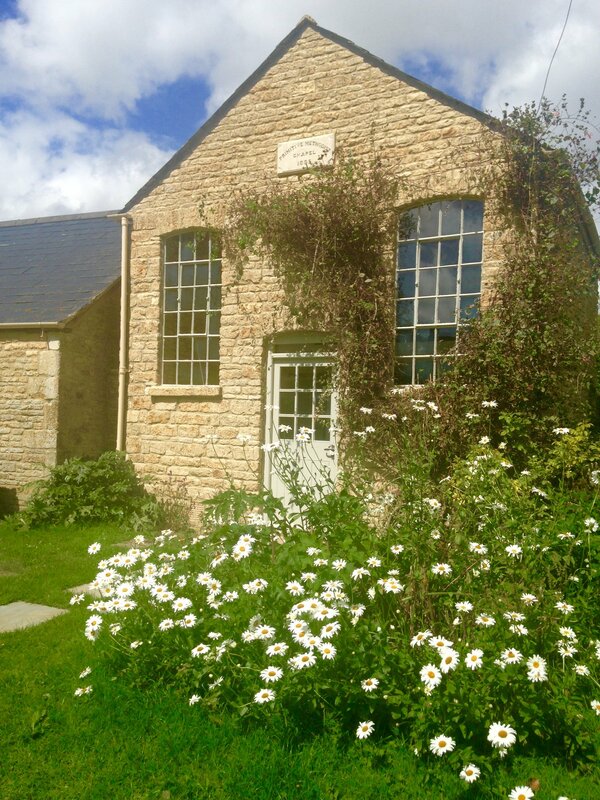 Both have recently been converted into stylish accommodation, the Chapel sleeping 2 and the Barn sleeping 2/4. They occupy a unique position with stunning views overlooking the River Eye in one of the most picturesque locations in the Cotswolds.